The front cover features a very well drawn image of Sailor Mercury against a white backdrop. 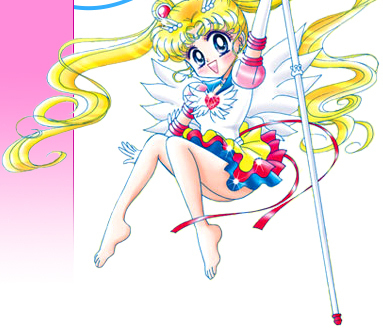 The Japanese logo for the series is placed on the bottom while the words "Pretty Soldier Sailor Moon" are displayed in a circular design behind Mercury. Overall it's designed very well and looks great. The rear cover is rather jammed but this is rather normal with Japanese releases. 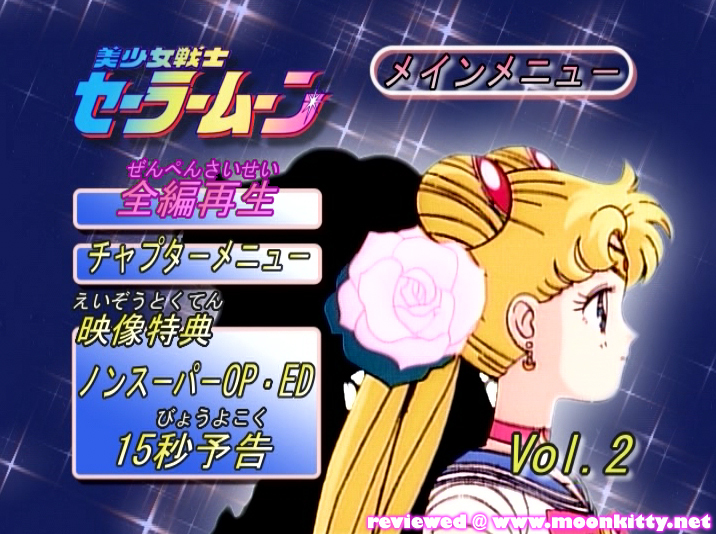 Basic info on each episode is listed as well as the usual DVD stats. The episodes are what these DVDs are about and Moonies will be very pleased with what we have here. All the episodes have been digitally re-mastered and the image quality is the best it's ever been (Check out my screencap comparison here to see just how big the difference is). The sound while still in it's original Mono has also been cleaned up considerably and sounds great. All the episodes are in their original uncut Japanese audio form and while there are no subtitle options for English speakers, most Sailor Moon fans shouldn't have too much of an issue understanding the plot. While the previous DVD suffered from some very average episodes, that's not the case at all this time around. 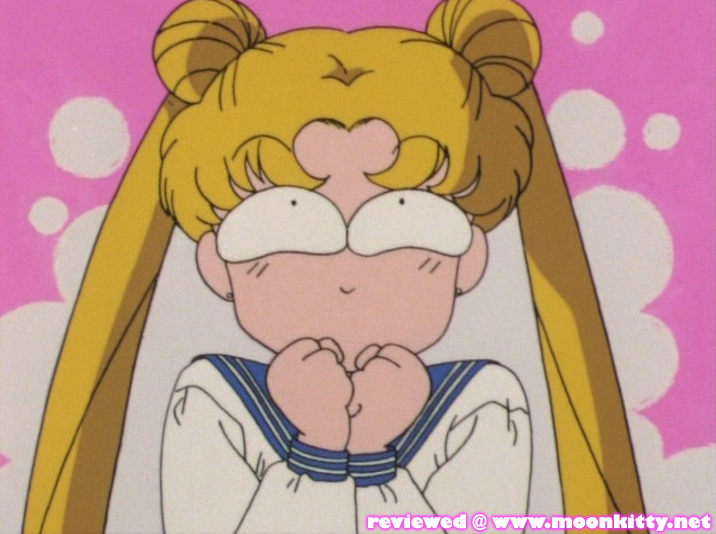 The episodes start with the fun star search themed episode and is quickly followed by Sailor Mercury's premiere episode and then their first real mission together in the next episode which has some very entertaining scenes with several characters. 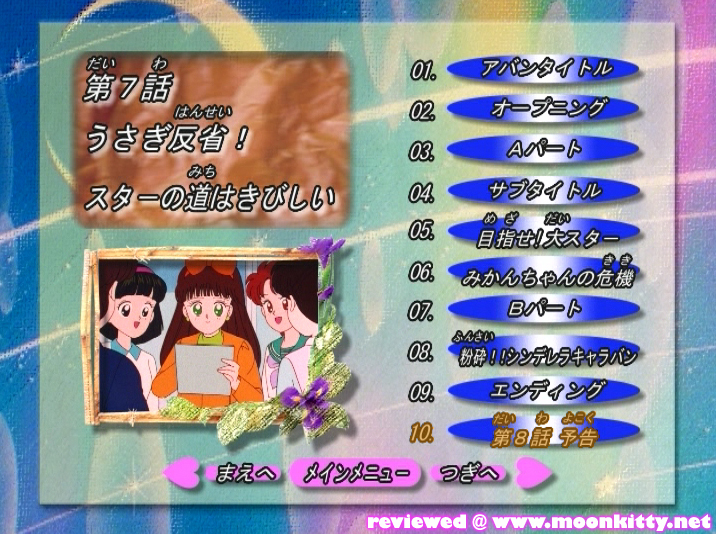 The fourth episode on the disk is another huge one that introduces us to the awesome Sailor Mars. The final two episodes are both very entertaining "Monster of the Day" episodes that I'm sure many will remember. 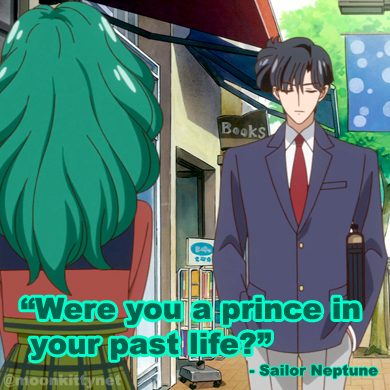 The fan favourite evil theme park episode is the first while the fun cruise ship episode closes out the disk with a change of scenery and some fun fan service chemistry between Sailor Moon and Jadeite. The first appearances of Sailor Mercury and Mars make this DVD worth getting purely on their own but the fact that all the other episodes are so enjoyable really makes it recommended. A very worthwhile purchase.